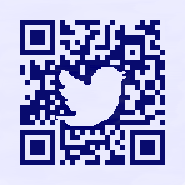 Linking QR Codes to social media? A great idea at first. I mean everyone is using social media, and social media is using everyone. In a lesser degree the same can be said about QR Codes. For linking QR Codes to social media be aware of the differences. A lot of websites, including this blog have the social media icons to share, like, etc this page directly on facebook, google+, twitter, etc. On the internet it is a click and confirm action. Then there is the QR Codes. Looking at the QR Codes in this article, the logo's of the social media is there, but it is unsure what these QR Codes will do, if any on the actual social media site that is displayed. What they will not do is the click and confirm action! Placing a social media QR Code on a poster, billboard will not add likes or tweet the actual poster itself! 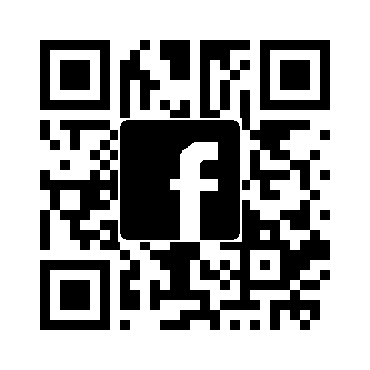 A QR Code is the bride that is offered for a fast link between the normal and the Internet world. If the intention is to get the like, or have the tweet, these codes should link to a internet representation, a webpage, of the actual poster, billboard, etc. Place the social media icons on this landing webpage for the follow up action. 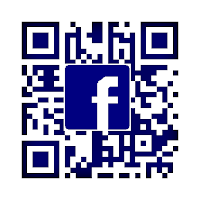 If you require a fast scanning, error free QR Code for your social media or company/product branding, don't hesitate to visit http://www.kangaderoo.nl to see more examples of what is graphically possible with QR Codes.